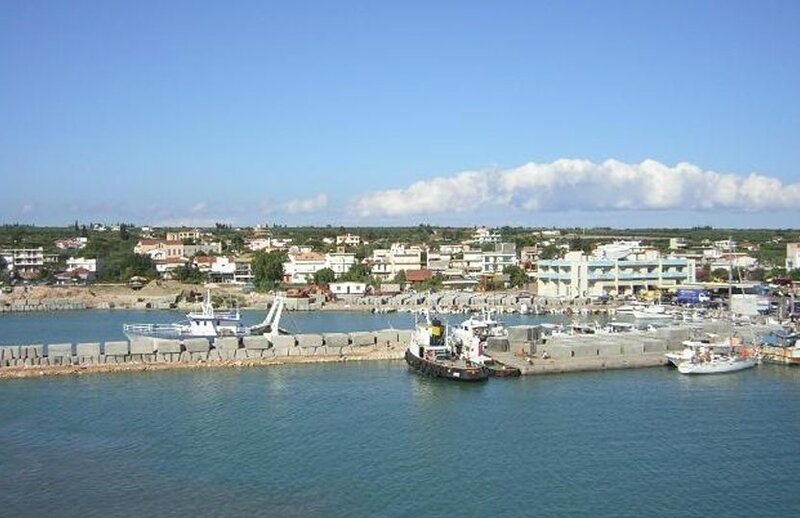 The Kyllini lies on the westernmost tip of the Peloponnese and the distance from Athens is 3 hours. For information on arrivals and departures you can contact the port of Kyllini 26230-92000 phone. With private car after Patra continue the highway Patron-pyrgou. After the Lechaina do right for the port of Kyllini. Daily departing ferries to Zakynthos and Kefalonia (Poros and Argostoli), with the ferry companies Ionian Ferries and Kefalonian Lines.